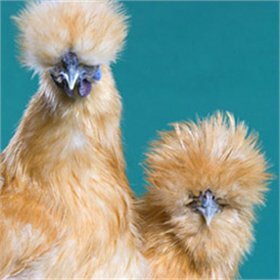 Alright, you're perfectly fine by us if you don't like Frizzles, but let us try to sell you on them a bit more. 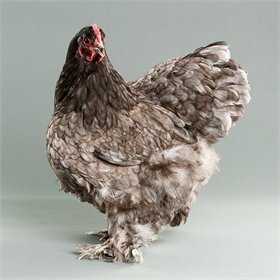 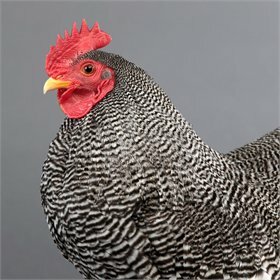 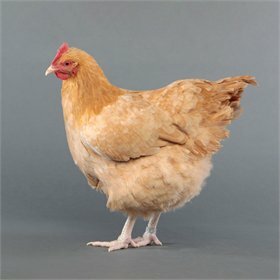 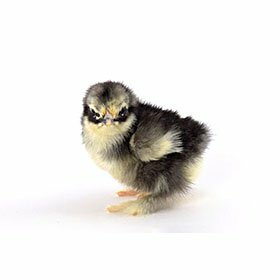 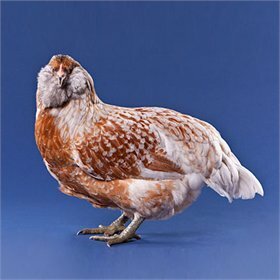 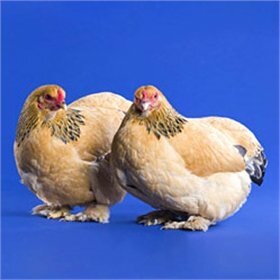 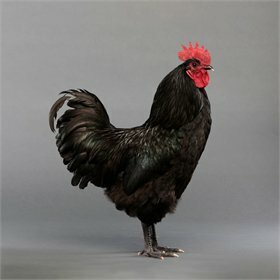 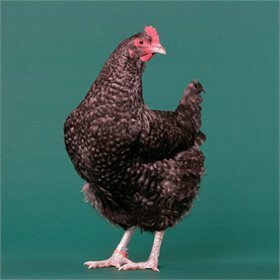 Frizzled Cochins are a good choice if you are concerned about your birds flying over fences, since their unusual feathers make flying any distance difficult. 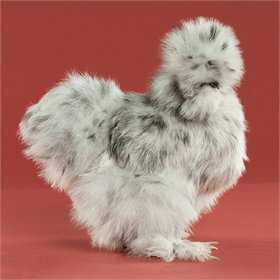 Even better, their quirky look won't fail to get the attention—and maybe incite the jealousy—of your neighbors. 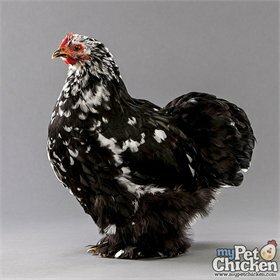 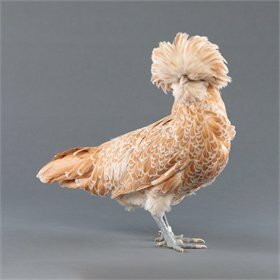 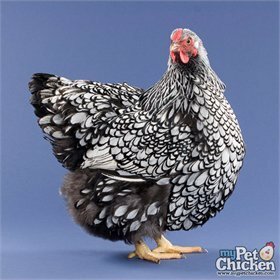 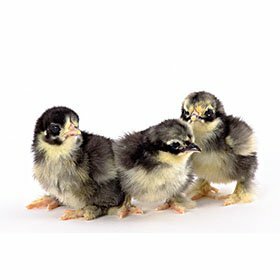 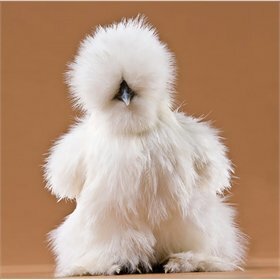 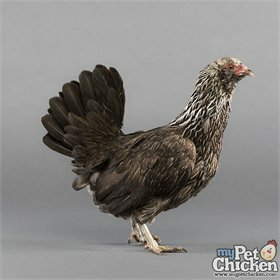 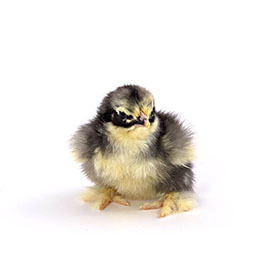 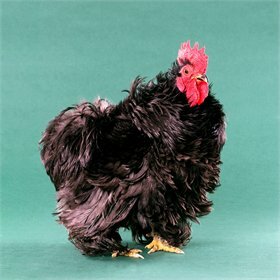 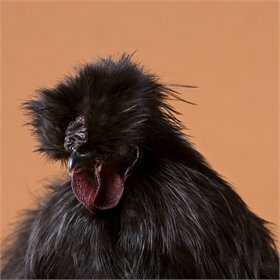 Like Silkies, Frizzles are favorites of children and all others who are young at heart. 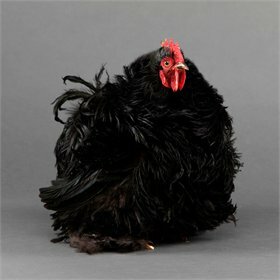 Cochins do go broody, by the way... 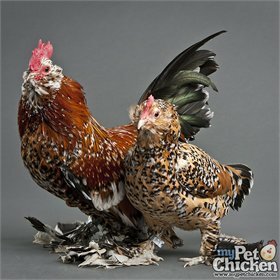 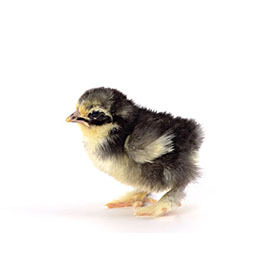 They make great mothers, but when they're broody, they don't lay. 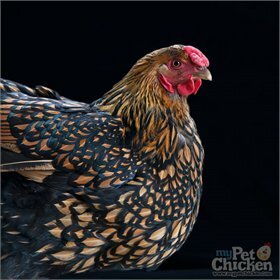 So just keep that in mind as you make your breed choices.